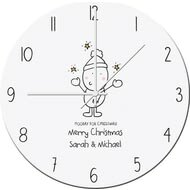 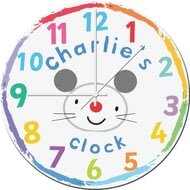 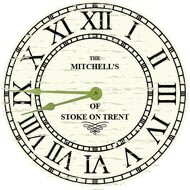 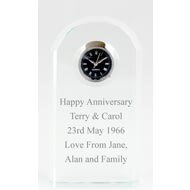 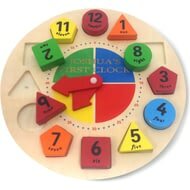 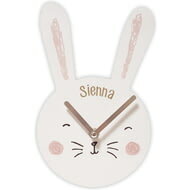 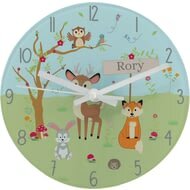 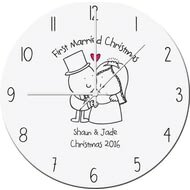 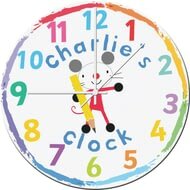 Personalise this 20cm Woodland Animals scene glass clock with your chosen name of 15 characters. 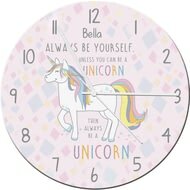 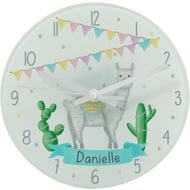 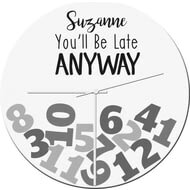 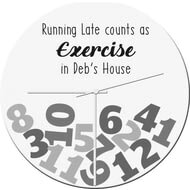 Personalise this fun llama themed glass clock with their name of up to 15 characters. 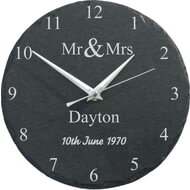 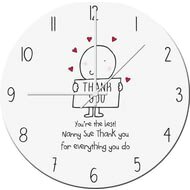 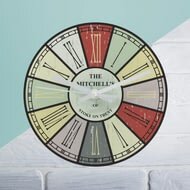 Show them how they light up your life with this adorably romantic Clock.